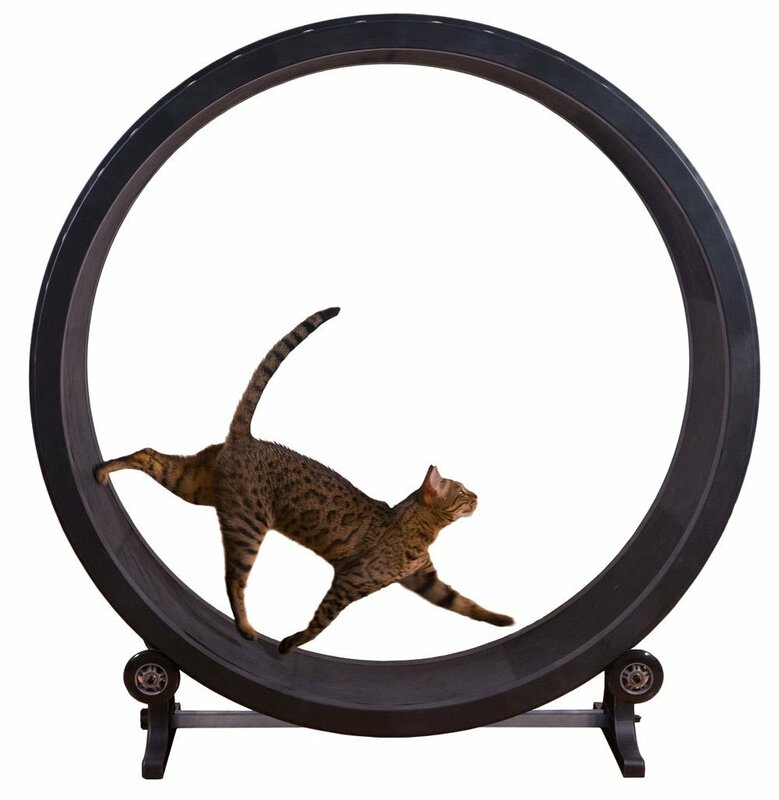 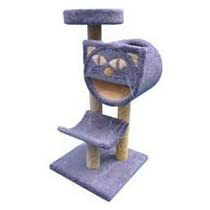 Carpeted cat trees are a boon to folks with active kitties. 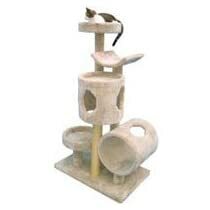 They let them romp and play to their hearts content without endangering your furniture, drapes or other furnishings. 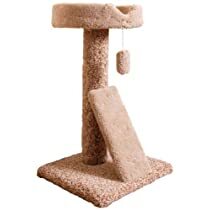 Because carpet is so darn tough, many people consider it superior to the plush fabric often used on cat furniture. 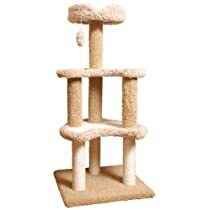 Not that that’s bad. 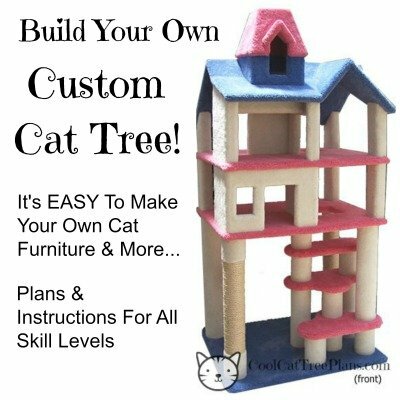 Because it has lots of good qualities too, especially if you are building your own cat tree. 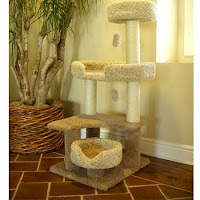 But carpet is a lot more durable. 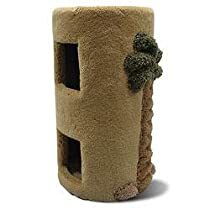 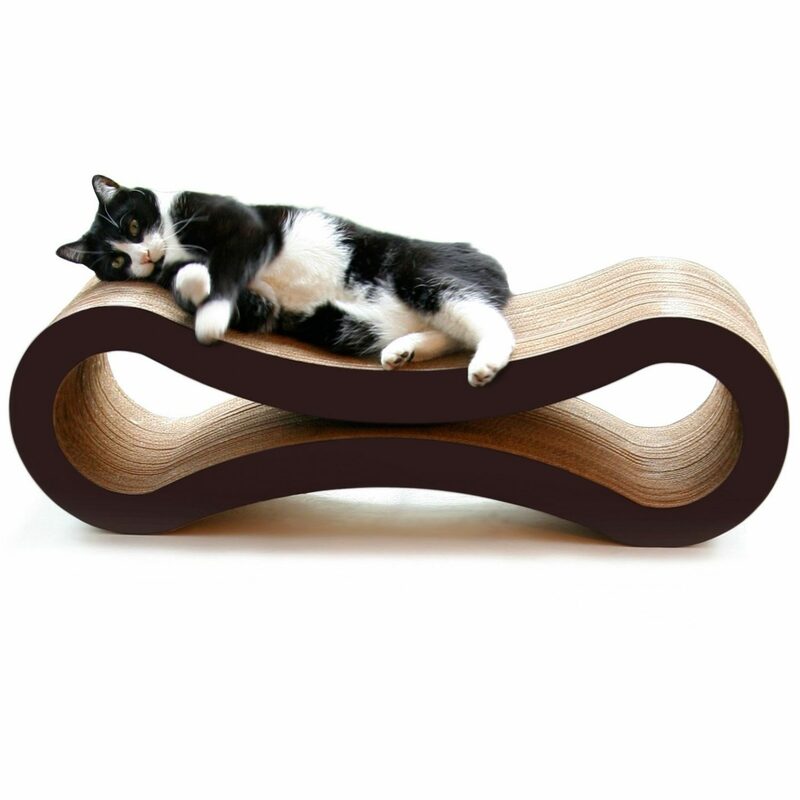 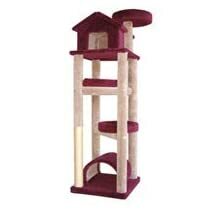 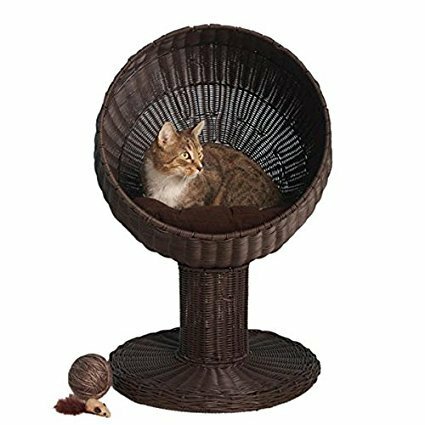 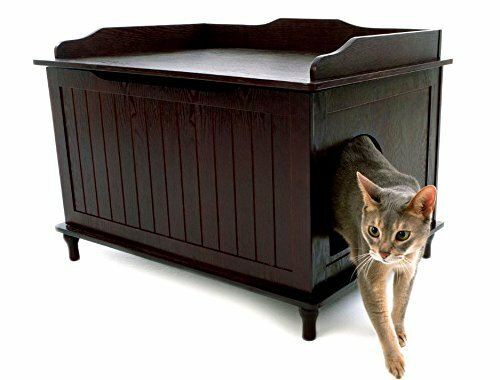 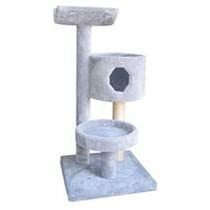 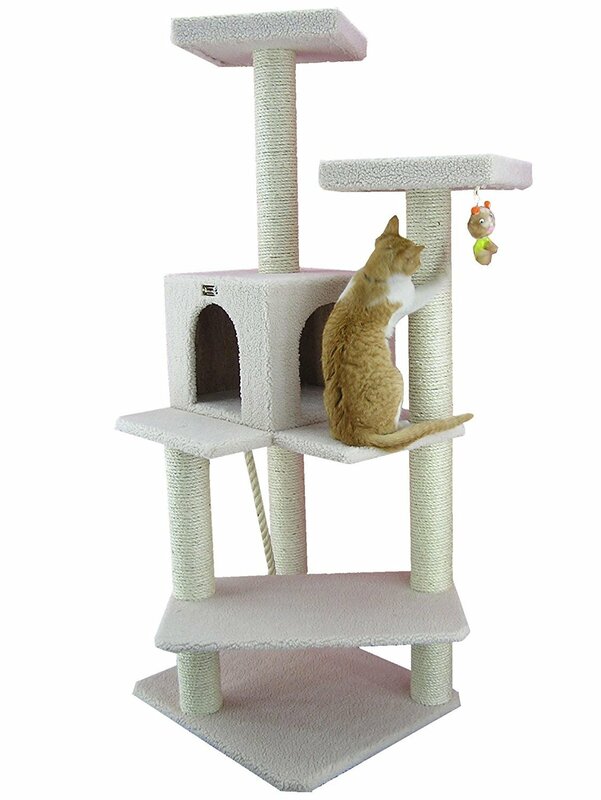 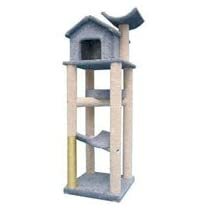 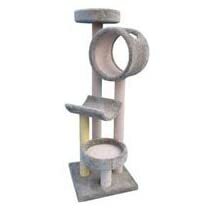 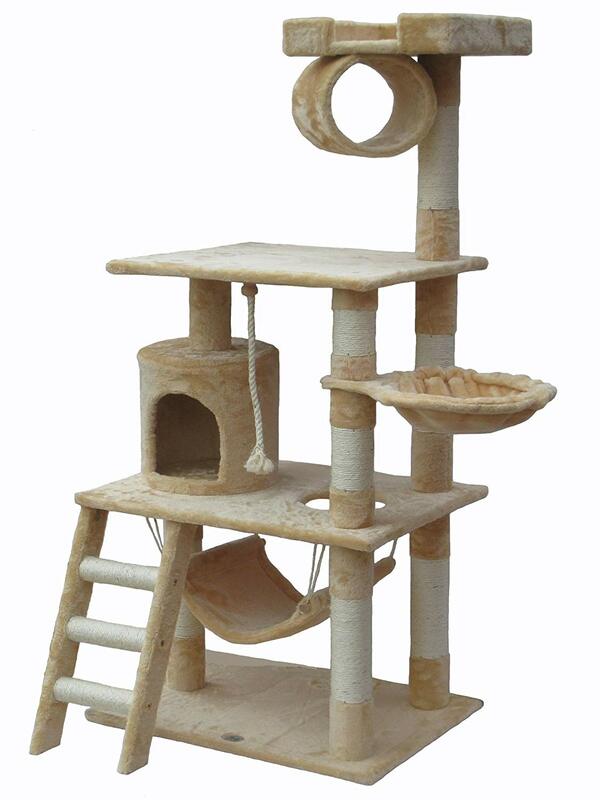 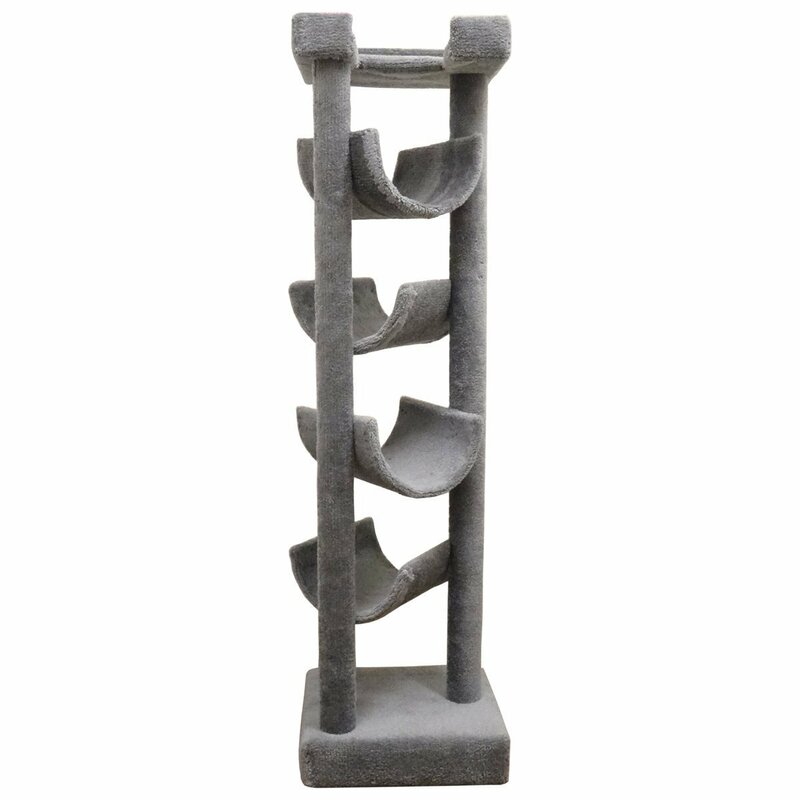 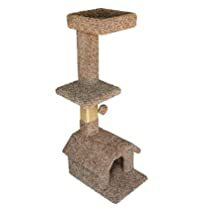 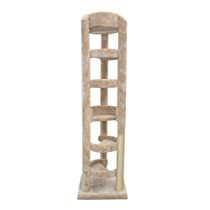 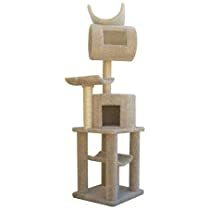 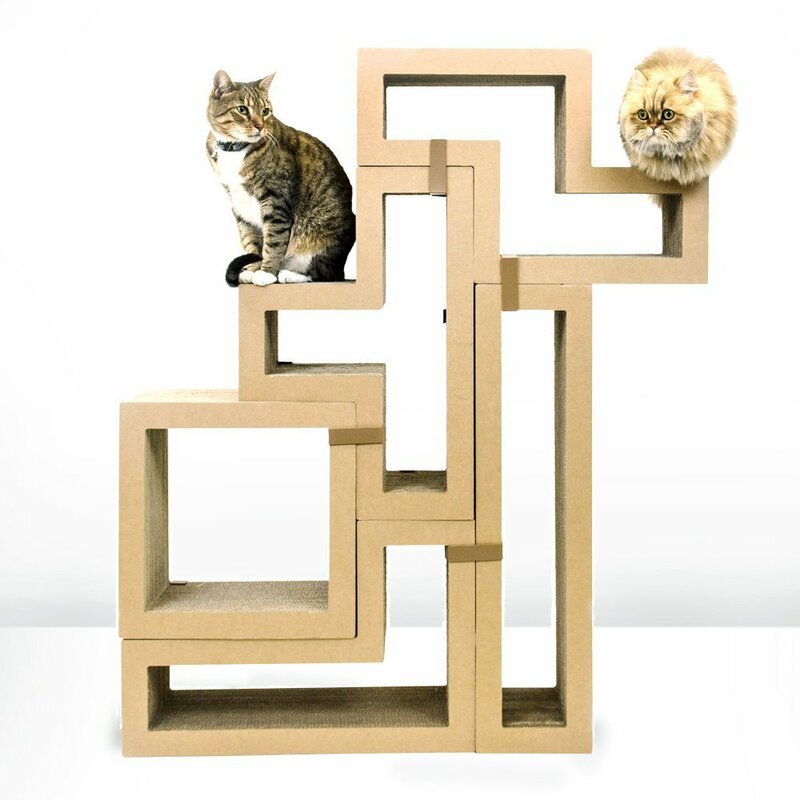 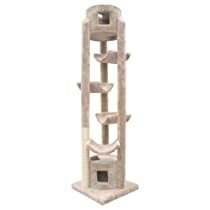 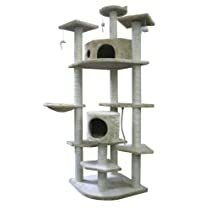 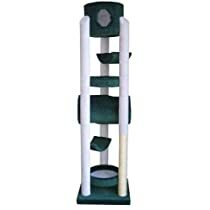 And lucky for you and your kitties these carpeted cat trees come in a plethora of sizes, shapes and styles. 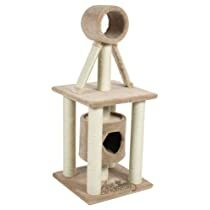 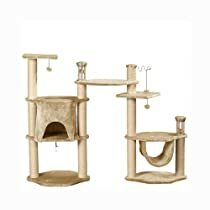 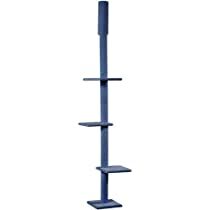 Previous Post DIY Cat Tree Plans: Use Them To Avoid Disaster And Save Your Relationship!